Running Time: Two tracks for approximately two hours & twenty mins. Emotional health is a state where we can be ourselves and have the capacity to be able to do what is good for us, be authentic and be intimate. When we are emotionally well, we can build good relations with ourselves, as well as with others. When we are well emotionally, we can be spontaneous and loving. 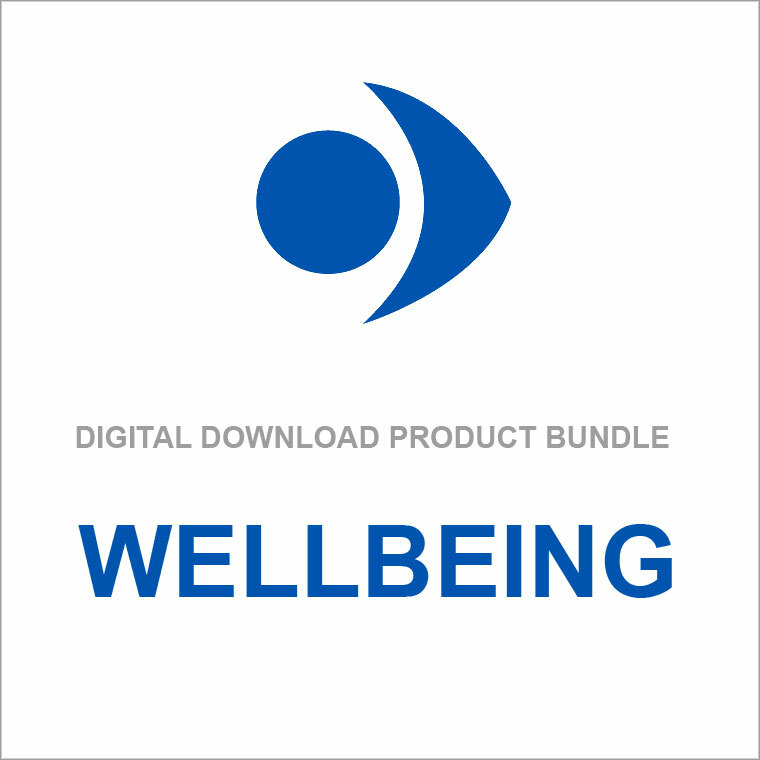 This twin audio recording set is about how to become emotionally healthy using the active part of the mind, your intelligence and awareness. 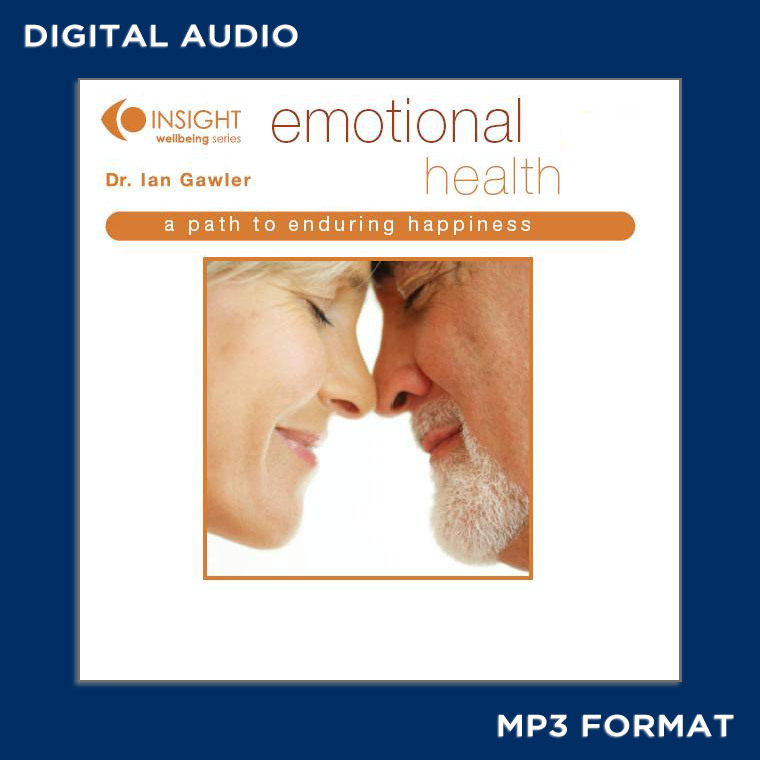 Ian talks about how to recognise emotions that are destructive, and emotions that are healing. He then goes on to lead a guided mindfulness of emotions meditation and a forgiveness technique that is clear, direct and effective. These techniques have helped many people to feel more at ease, to be more resilient, and to have better relationships.